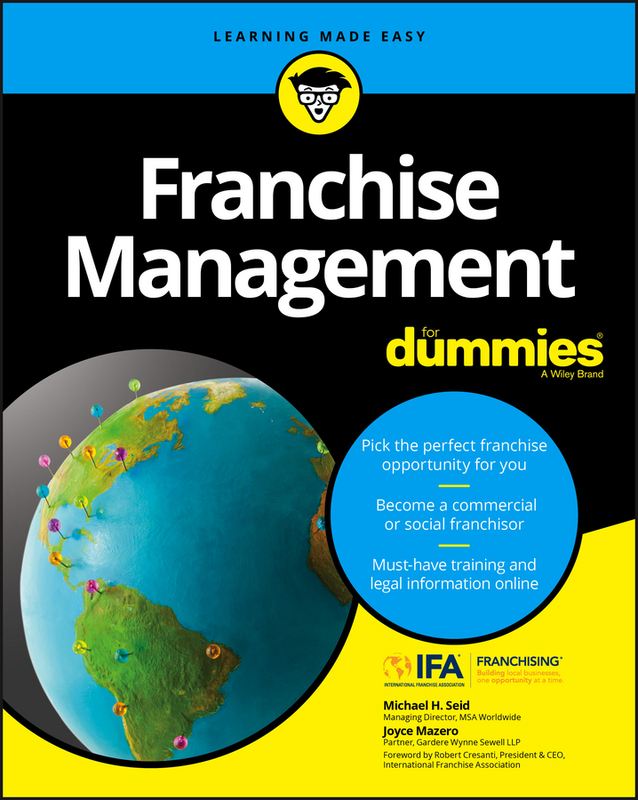 The definitive A-to-Z guide to researching, selecting, and starting a viable franchise business With more and more professionals looking for alternatives to traditional corporate employment, Become a Franchise Owner! informs would-be franchise owners of the joys and perils of purchasing a franchise. 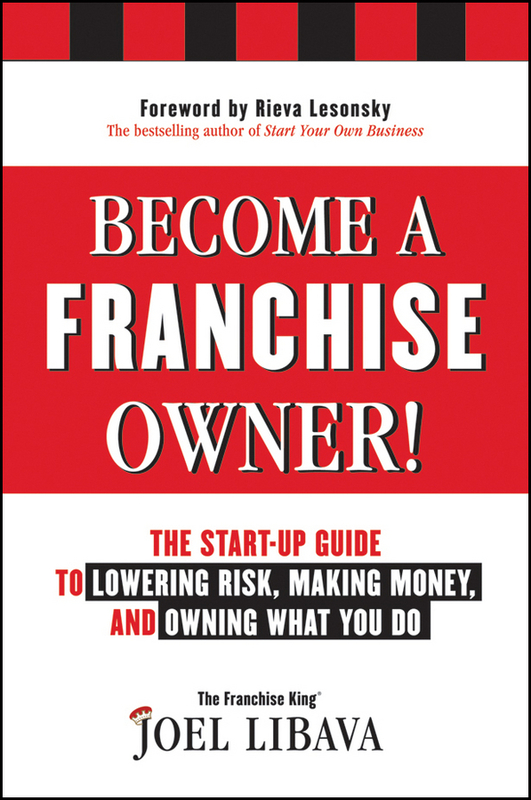 Authored by a trusted, feisty, tell-it-how-it-is independent franchise industry insider, this book offers straightforward, step-by-step tips and advice on how to properly (and carefully) research and select a franchise business. Get tips on how to locate information about franchises, current industry trends, interviews with franchisors, and hot franchise opportunities. Offers a self-evaluation to discover if you are «franchise material» Describes how to choose the right franchise for your specific situation Lists the 40 crucial questions to ask current franchise owners Owning a franchise isn't for everyone; in fact, as Joel Libava says, «it's really not for most people.» But if it is for you, this book can guide you in starting your own successful franchise business.